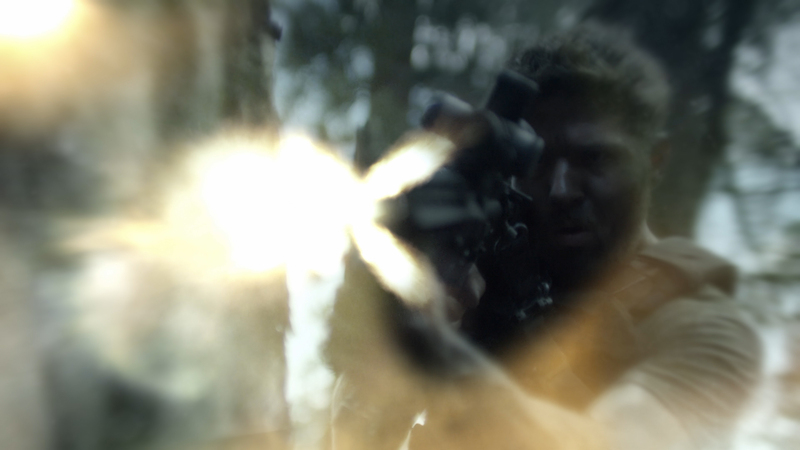 Delivering 1600+ VFX shots over for 3 action-packed seasons of USA’s great series. We've created everything from war-torn Afghanistan, Vietnamese jungles, Canadian snowscapes, Virginian forests, mountain ranges, building extensions, military bases, strategic operations, to prosthetic limbs, actor de-aging, every type of digital device, violent explosions and intense gun battles. We also designed the main title which was continually updated to reflect each season's the story arc. 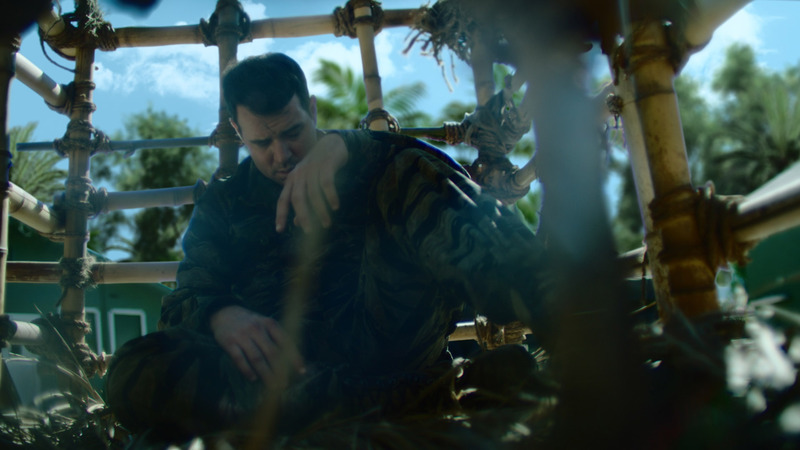 Season 3 brought many changes that took the story to very different places as Bob Lee attempts to topple the secret organisation "Atlas. We needed to transform Los Angeles into very diverse locations, so we created complex CGI environments which additionally needed every character, prop and foreground element to be rotoscoped. The CIA's training camp in the Vietnam Jungle was composed of thousands of CGI wind blown plants and trees, with accurate Asian sky / cloud replacements. In addition, lens prisms and other artifacts were added to make the scenes feel uncomfortably hot and humid. The workload on Shooter varied massively and only a fraction can be shown here. We loved working with such a great team. The epic conclusion of season 3 has Bob Lee immersed in a massive yet believable CGI snowscape. 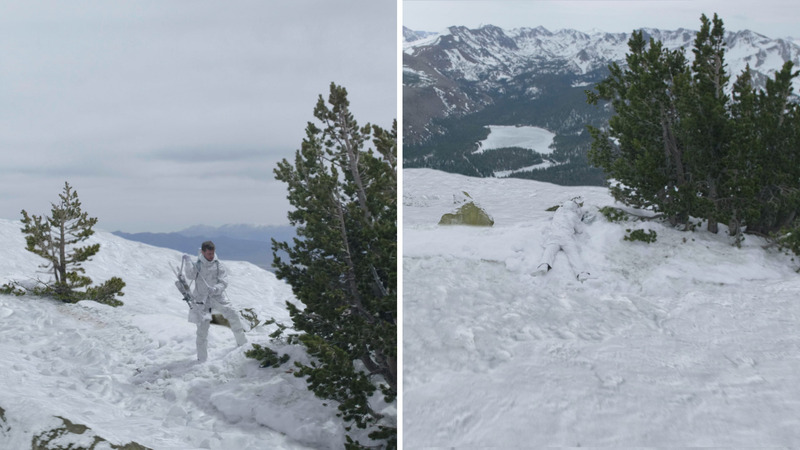 The original plates had been scheduled for Mammoth Lakes CA, but unfortunately the snow had all but disappeared by the time of shooting, so we constructed multiple realistic snow environments using point cloud data from PF Track's 3D track and added additional features such as rocks and trees. Rendering was done via V Ray inside of 3DS MAX. 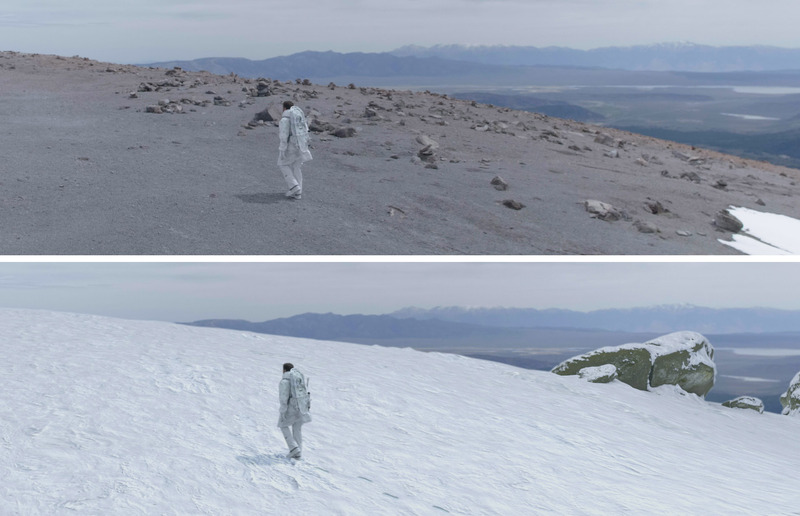 Every frame of Bob Lee had to be rotoscoped, so that we could insert convincing shadows and footprints into the snow. To replicate Virginia, we needed to "green-up" areas of of Santa Clarita. The famous Blue Ridge Mountains were added together with many layers of foliage footage and hundreds of 3D generated trees and blowing grass. Several scenes required complete 100% CGI reconstruction. 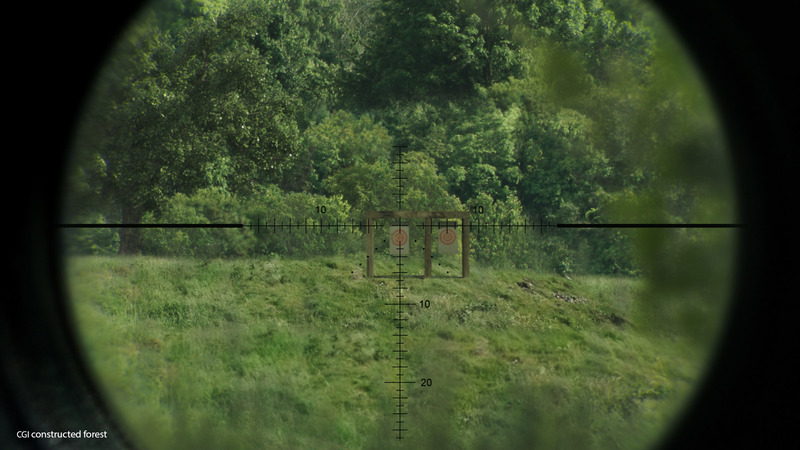 Many of these shots required complex 3D tracking and rotoscoping. 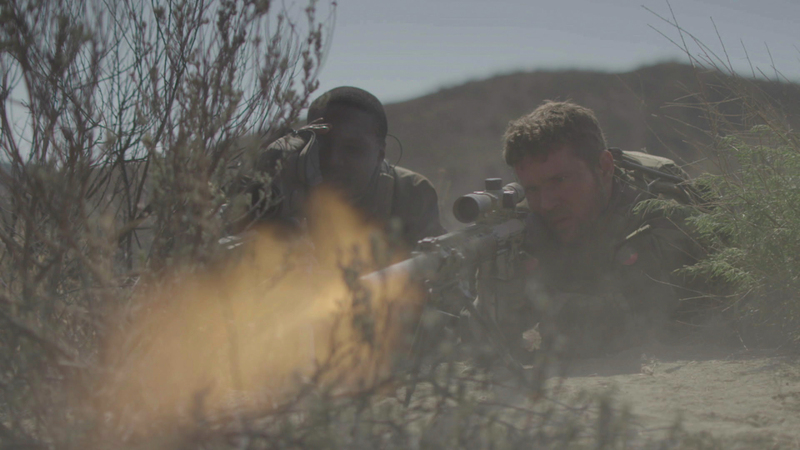 For the finale's massive assault on Bob Lee Swagger's Ranch, we brought together 3 seasons worth of Shooter's battle experience of guns and blood to play. 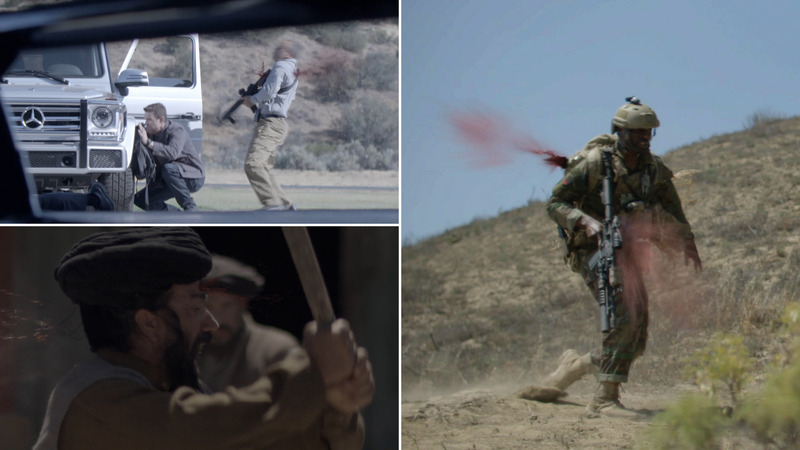 We approached the shots as putting the viewer right there in between the action and in harms way with blood hitting camera lens, vibration and feeling the heat from rockets and guns blazing. For Julie's death scene, every drop of blood was created as it pumped out her neck and through Bob Lee's hands. 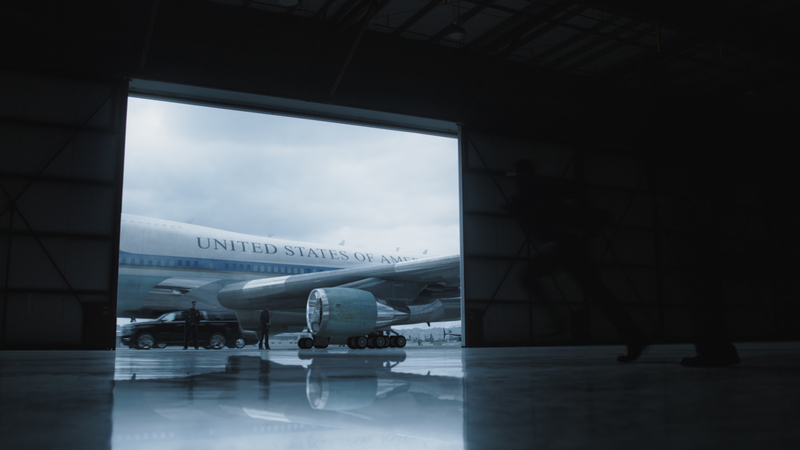 We shot a strip of runway at Bob Hope Airport using a Condor crane and then 3D tracked and composited the Air Force One model. Because the plane fills most of frame, 8K textures were created to show subtle signs of wear and tear. 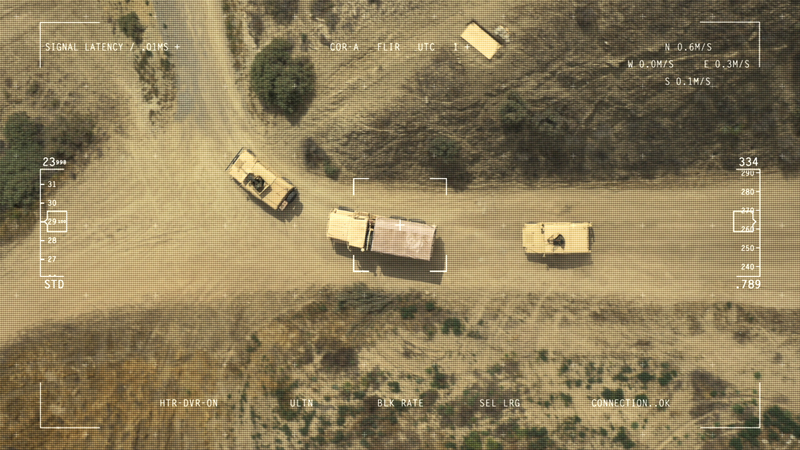 Additional shadow and reflection passes were then added to the plane and vehicles that drive underneath as well as significant plate tracking and object removal. tablets, laptops, news broadcasts and websites that we designed, animated, tracked and composited. as he walks and played sports. Additionally, complex plate and clothes replacement was performed as well as adding shadows and reflections. Complex set extensions such as forests, buildings and mountains were created to dramatically change or augment locations. The Forest below had to be reconstructed using newly shot elements such as grass and bushes and then combined with 3D rendered trees and even buzzing insects! build very complex, realistic and varied scopes by compositing multiple layers of optics, interactive light refraction and lens dirt that builds up over time! 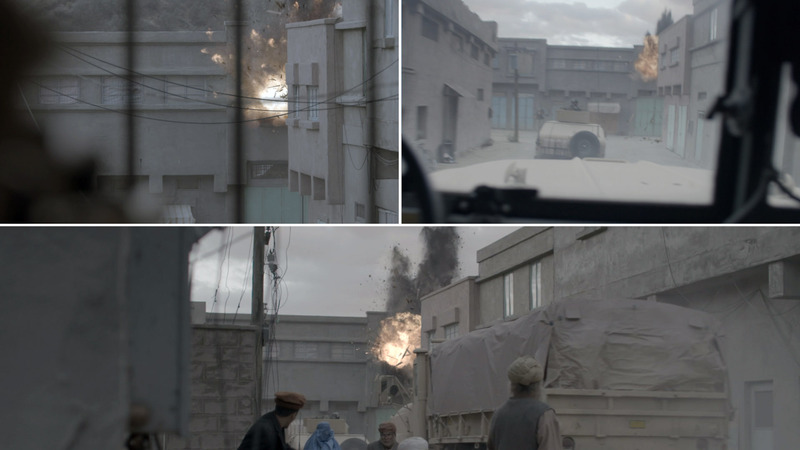 and suburban areas while throwing debris and smoke everywhere and having to work across multiple camera angles.